Honeymoon is one of the period's most beautiful and memorable every person's life. 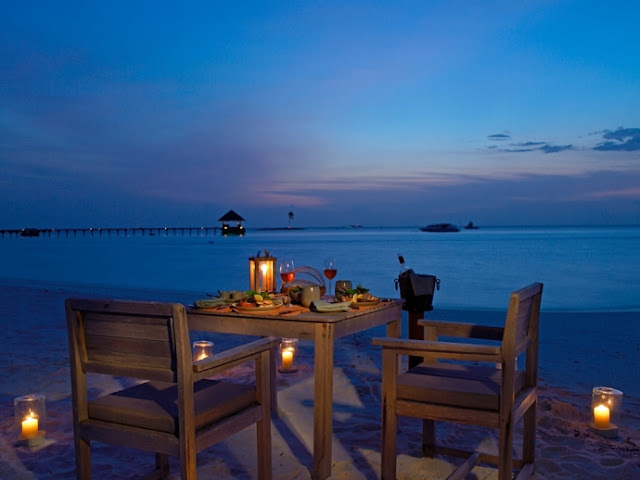 So, with each couple choose a venue with a romantic honeymoon medium is very important significance. Gifted with lots of enchanting tourist attractions from mountains to beaches and islands, Vietnam is proud of her charm which can elevate your honeymoon tour to its peak. Whether you want to celebrate wedding anniversary or sweeten your honeymoon, Vietnam is always one of your best choices. 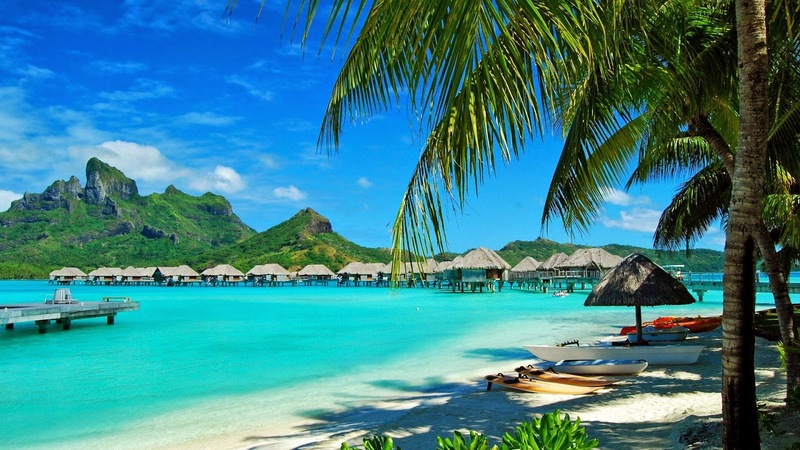 So in recent years, Vietnam has been voted as a top tourist destination for honeymooners. 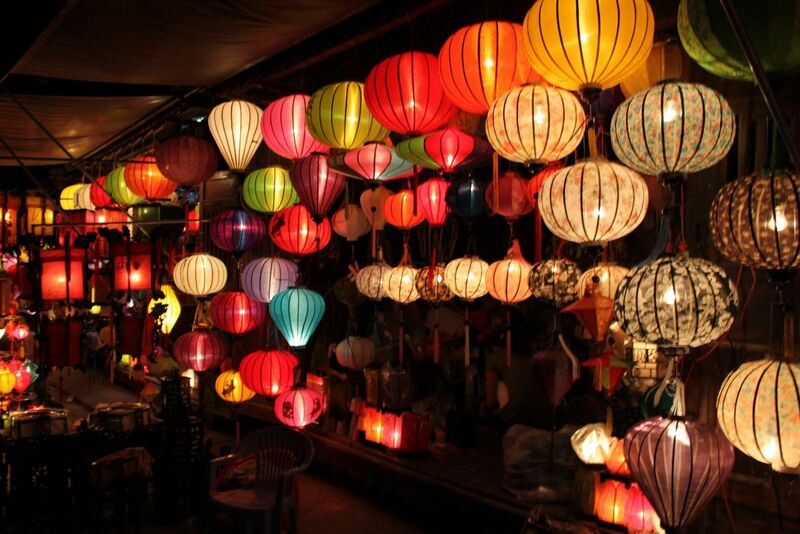 Let’s see what to do and where to stay during your sweet holiday in Vietnam right now ! This will be the mark of unforgettable memories of their honeymoon with the ideal schedule as: visit ancient villa, watching the silver waterfall, terraces, explore the lives of the Hmong people in Cat Cat and explore love market night out on Saturday. At night, nothing interesting by getting together to enjoy delicious barbecue at the foot of the stone church. Sip cider sweet cat that always say do not know, just see his eyes light up happiness. Ha Long is one of the most beautiful bays in Vietnam. Travel in Halong Bay, couples can tour the overnight journey to enjoy the beauty of the islands exotic, caves gorgeous ... and enjoy the fresh air of dawn. 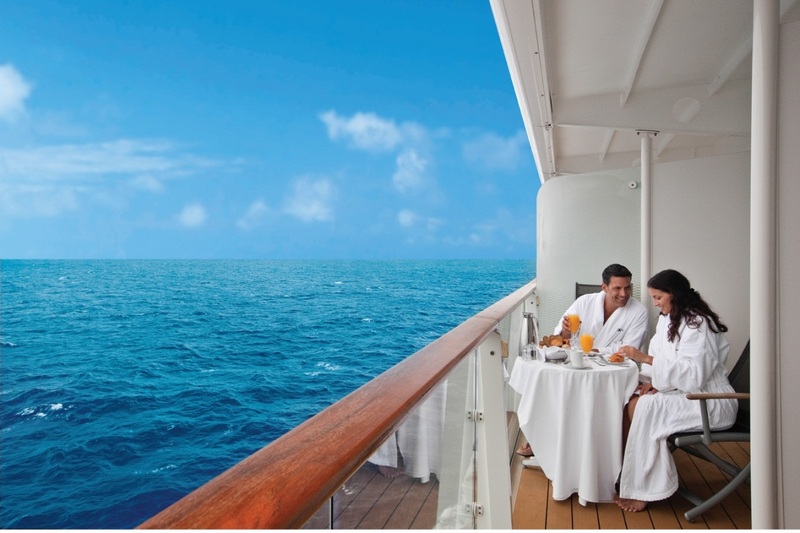 with A romantic evening took place on the boat, will be a great feeling. Go to Moc Chau in the fall, you are spoiled with beautiful photos with a heart-shaped tea hills, fences yellow wild sunflowers, white flower immense wealth. If you go in the spring, more splendid scenery with forests cherry, plum blossom in the village flooded walkways. If you want to have an impressive honeymoon, the newly married couple can look to the tourist city of Da Nang with many interesting activities. Space harmony of sun and wind, Arabic cinema virgin forests, beautiful beaches ... all found here. Da Nang is equally romantic with Key Bridge Love. Love bridges located located on the first love Dragon Bridge, Tran Hung Dao Street, Son Tra district. This is a bridge was built as a marina. People to love this bridge not buy tickets. The bridge has a long arc of 68 m, 6 m wide, toward the middle of the river and there is plenty of space to admire the beauty pair Han River. 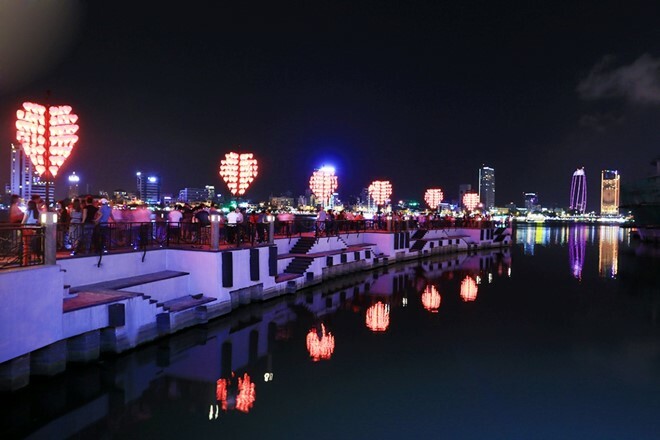 In the evening, hundreds of red lanterns are lit heart-shaped, light into the water to make the region become extremely romantic. 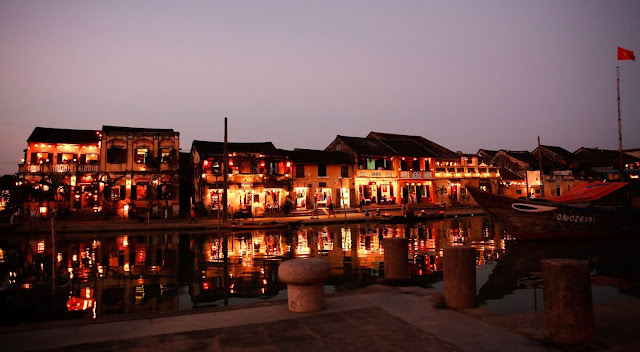 According Indiatimes, Hoi An is one of the most romantic city in the world. The streets with ancient houses hundreds of years old, the style shophouses ancients is very own charm of Hoi An. 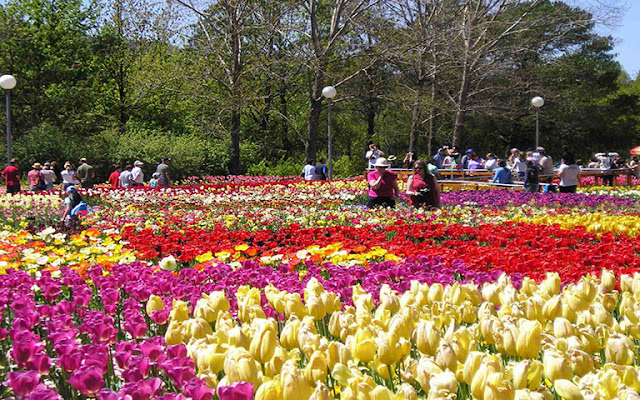 Dalat is also known as "Little Paris" of Vietnam with lakes, picturesque waterfall is an ideal destination for sweet honeymoon . Nha Trang - beautiful coastal region with many exciting tourist activities. In here, you can go for a walk together on the beach, watching the coconut trees, listening to the sound of his deep seas or in hot springs ... And there are many recreational activities await you discover. Mui Ne is a large headland, the beautiful center of Phan Thiet city 22km northeast. It is considered paradise honeymoon couples with pristine beaches, golden sand dunes, gentle tropical palm forest along the deep blue of the sea. Phu Quoc is a place that is no stranger to anyone. 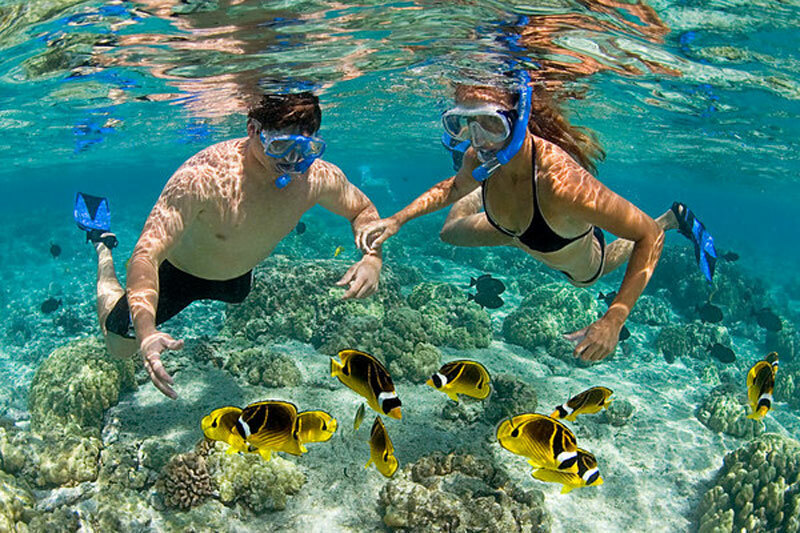 But to have a honeymoon sweet and romantic, then Phu Quoc is still one of the number one choiceFor those who love the sea, Phu Quoc is an interesting stopover. What sweeter than when immersed in the sun on the white sandy beach that stretches along half its overwhelming emotion of love. 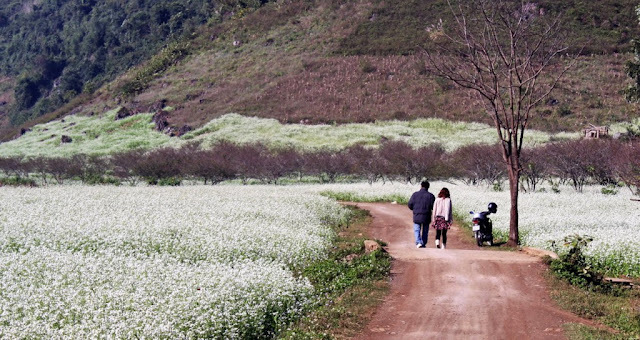 It was just the most typical places in Vietnam and there are many other interesting destinations for couples on honeymoon week. 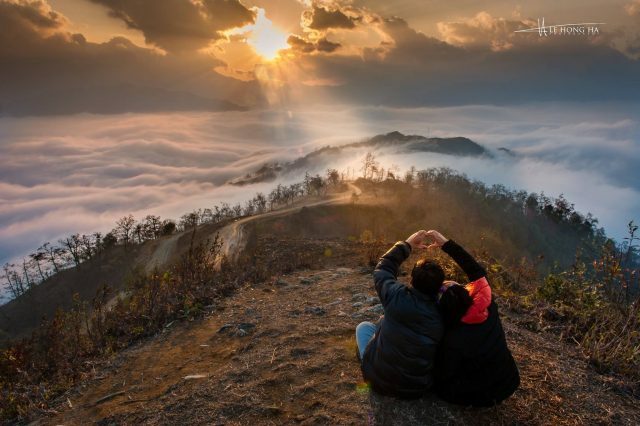 Every couple has a different taste, some people prefer the sea, there are couples who prefer to enjoy the fresh air of the mountains, if you're wondering where to go to enjoy their honeymoon contact Vietnam Tours Typical to most thorough advice for a wonderful honeymoon.